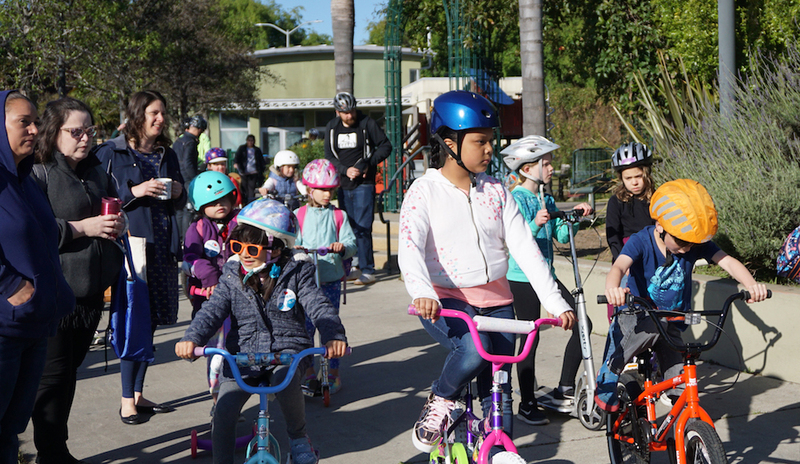 San Francisco’s annual Bike & Roll to School Week is the largest event of its kind in the entire country. April 15-19 join thousands of parents, students and caregivers who will celebrate by pedaling or otherwise rolling to 100 schools throughout the city. Students of all ages, from pre-school to high school, are welcome to participate. Bikes, tricycles, backseats, scooters, skateboards, wheelchairs and strollers are all welcome! Choose the best day for your school April 15-19. Schools on Spring Break may register for April 22-26. Register by April 1st for materials and prizes. Limited supplies available. Don’t miss out on the fun! Any parent or school staff member may sign up your school. Register now to receive incentives for participating students. FREE drawing for a chance to win a Cleary bicycle! 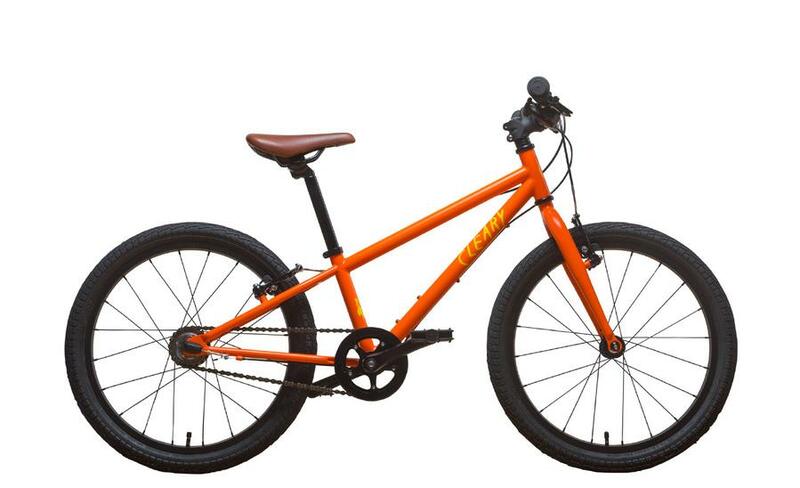 Take the pledge to bike, roll or volunteer for Bike and Roll to School Week, and you’ll be entered in a drawing to win one of three Clearly bicycles in your child’s size. Learn skills to be a bike train leader! Please contact Nancy Buffum at nancy@sfbike.org. Bike & Roll to School Week is sponsored by the SF Safe Routes to School Partnership and organized by the SF Bicycle Coalition.